Thank you for your interest in The Global, Ltd. and the other companies of The Global Group. The Company was listed on the First Section of the Tokyo Stock Exchange in July 2016. I would like to thank all our stakeholders whose support and encouragement has made this possible. The Group started as a sales agency business for new condominiums built to meet actual demand. 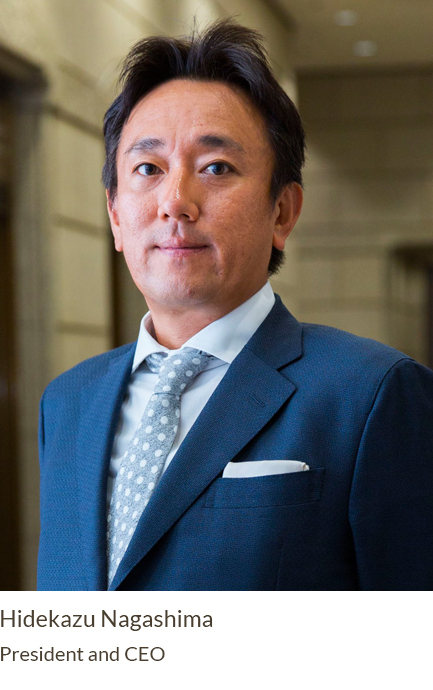 Today the Group’s business has focused mainly in the Tokyo metropolitan area, and primarily comprises development and sales of new condominiums, development of investment condominiums, development, sale, and subcontracting for detached houses. In the lead-up to the Tokyo 2020 Olympic and Paralympic Games, an increase in inbound tourism has led to growth in demand for hotels. Multiple hotel development projects for inbound visitors are currently underway in Tokyo metropolitan and Kyoto areas. With barriers around the world becoming easier to cross, inbound tourism is on the rise. However, there are many aspects of society in Japan where globalization is lagging. In the area of hotels, for example, there is a marked absence of boutique hotels in Japan, where one finds only luxury city hotels or business hotels. The Tokyo Olympics has sparked a drive to further accelerate globalization in all areas. I believe that globalization will also accelerate in the domestic real estate field. Seizing this moment to harness the attention to detail and aesthetics that have developed in Japan, not only in physical quality, but also in soft aspects such as services, we will create a completely new “Japan-style” quality that cannot be found at existing hotels. In the housing business also, the real estate industry still relies on old models while all manner of industries being transformed by IT. The Company is aiming to advance the incorporation of IT in its sales methods to reduce sales expenses and streamline operations. In today’s world, customers evaluate companies and products on the Internet, scoring and ranking them. To ensure that customers feel confident and satisfied, in addition to our product capabilities, we must also prepare systems to thoroughly improve the speed of after-sales services. The Global Group will expand its fields of activity beyond condominiums and detached houses to cover all areas of real estate including hotels, and overseas real estate development. 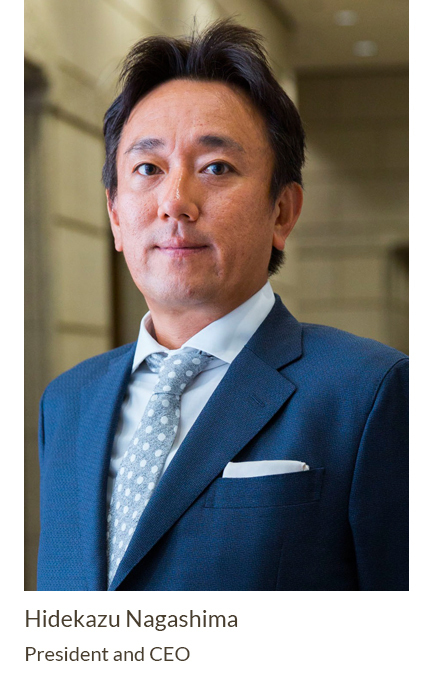 We are determined to create a Japanese real estate environment that we can be proud of globally. I hope you will continue to expect great things of The Global Group.